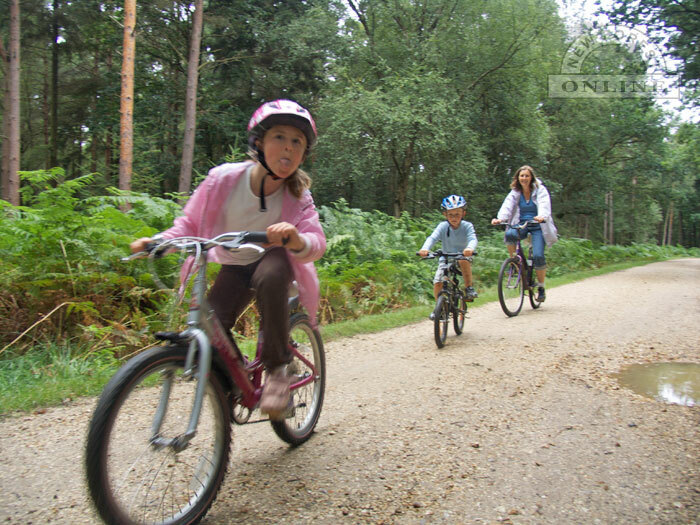 There's plenty of room for everyone in the New Forest - and plenty of opportunities to go for an invigorating or relaxing bike ride; whether you're a passionate road cyclist or a family off for a quiet picnic - there's a route for you. 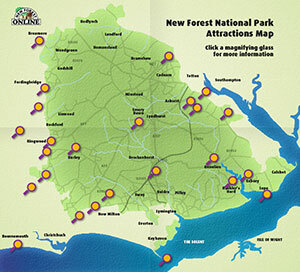 There are a plethora of New Forest cycle paths and routes through and around the New Forest, many of which avoid roads entirely. For safe family rides, there are markers dotted around the various inclosures that help you to identify your location (assuming that you have a key to the numbers!) and for road cycling, you can pretty much take your pick of the hundreds of picturesque roads lacing the beautiful New Forest National Park together. As is always the case wherever you go in the country, there are those that despise cyclists, those that hate car drivers, those that vilify dog walkers and so on and so forth. Our advice is simple common sense; always be aware of and courteous to other road and path users (and ponies! ), give them lots of room and flash them a winning smile as you glide past! A winning smile from a New Forest cyclist!